Philadelphia is in a situation unlike any team in the league. Sure, there are plenty of teams who don't know who will be there QB next season, but the Eagles situation is different as they have two worthy options. 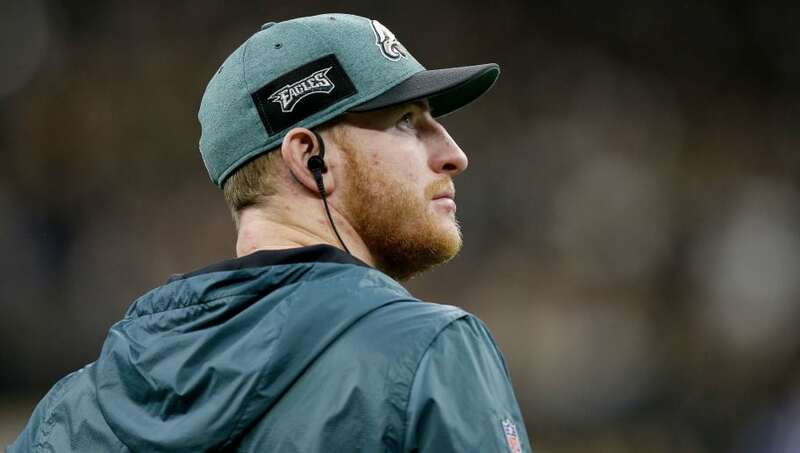 With Nick Foles leading Philadelphia into the postseason and to a Super Bowl a year ago, the more attractive option could be to trade the face of the franchise, Carson Wentz, who Doug Pederson said will be the Eagles starting QB next season. However, if he decides to change his tune, here's where Wentz could be traded. The Cincinnati Bengals are heading into a new era as Marvin Lewis is finally out of town. 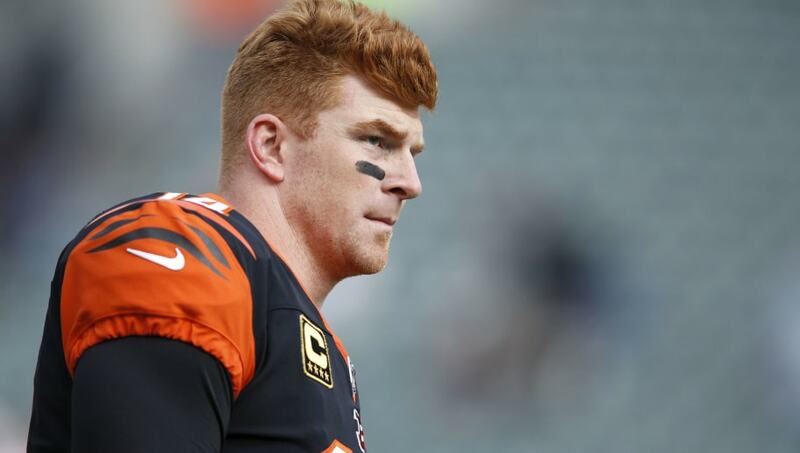 If they're going to really change things, they may want to move on from Andy Dalton too. He still has two years under contract, but with Carson Wentz still on his rookie deal, the Bengals could make a run at the former second overall pick with a pick package themselves including the No. 11th pick this year. 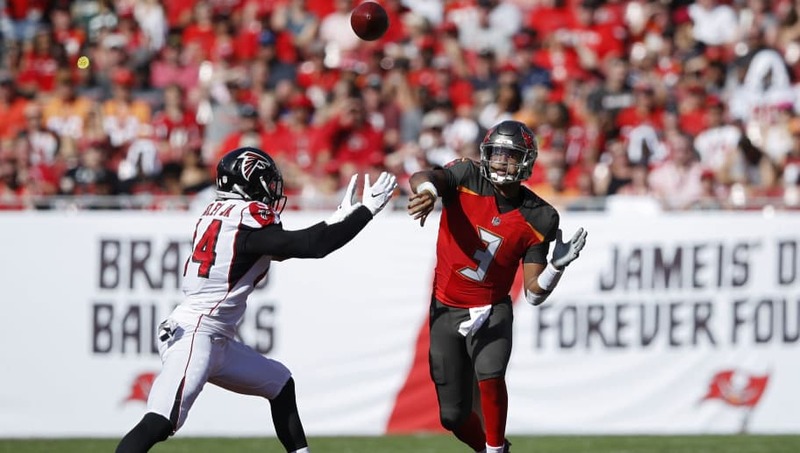 It's time the Tampa Bay Buccaneers move on from Jameis Winston. Bruce Arians has been able to coach phenomenal defenses while working with stout offenses and can do so again with the right quarterback. If the Buccaneers throw some picks at the Eagles, they might consider it as an option to keep their Super Bowl window open longer. 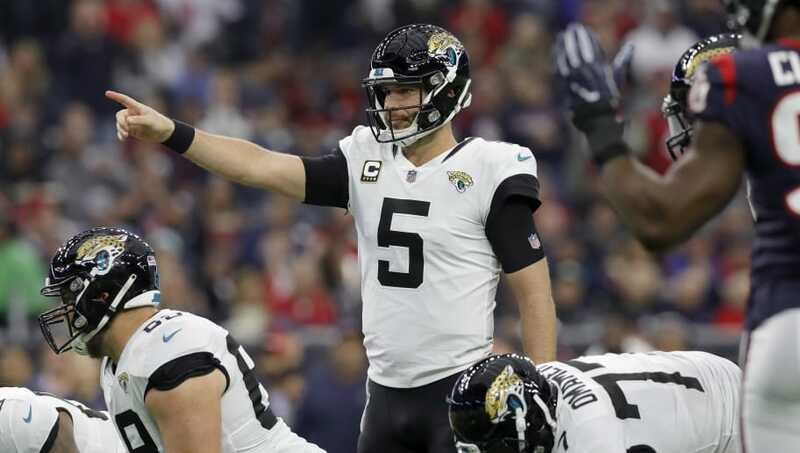 With the Jacksonville Jaguars reportedly ready to move on from Blake Bortles, and a defense that has enough talent to make the playoffs, they may feel Wentz is the perfect guy to push them over the top. They may draft a QB early this year and groom him, but with Leonard Fournette on his rookie deal for only 2-3 more years, now may be the time to go all in. The No. 6 pick in the draft is a good starting point for this conversation. 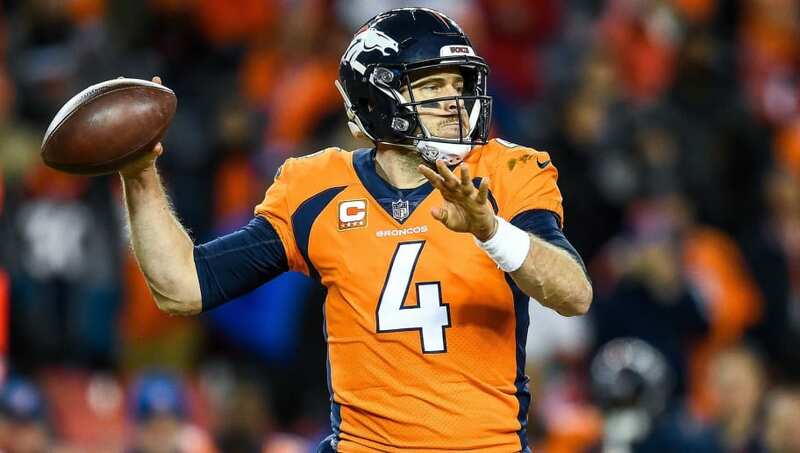 Everyone says the Broncos are just a quarterback away from making another run in the postseason. That may be true, but it's clear they haven't found the right one in Case Keenum. He has a potential out this offseason, freeing up space for a player like Wentz to truly prove if Denver just needs the right QB to succeed. The Broncos have the No. 10 pick this year, but that would just be one part of the deal required to land Wentz. 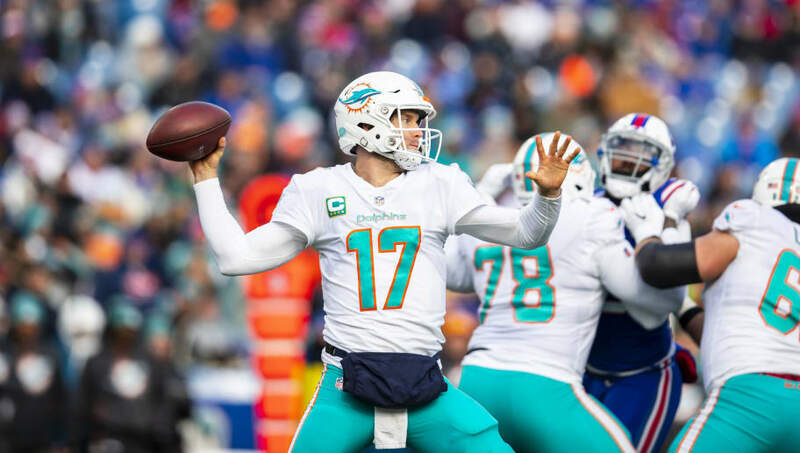 Ryan Tannehill's days are numbered in Miami. Unfortunately, they don't have a high enough pick to go after someone like Dwayne Haskins and there aren't many good free agent QBs available. If they want to improve offensively, they'll need to throw a great deal of picks at the Eagles in order to grab a franchise quarterback. That starts with the No. 13 pick in this draft, but will need a lot more than that to get the deal done.